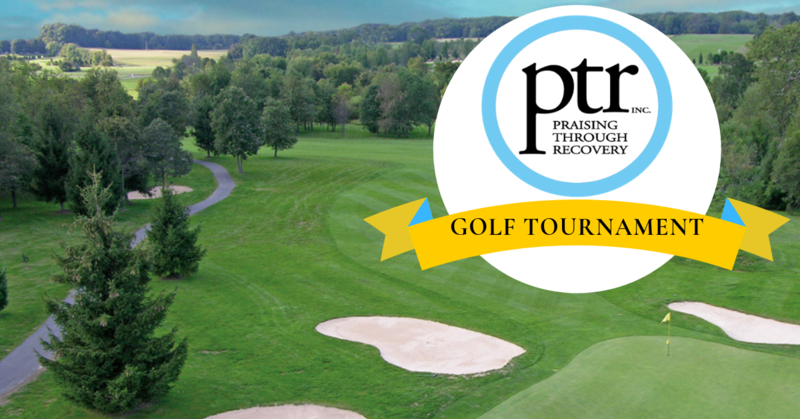 We are looking forward to a day of golf and fellowship at the 6th annual golf tournament to benefit Praising Through Recovery. Praising Through Recovery is a 501(c)(3) organization providing recovery services for those who are seeking a new way of living without the use of drugs and alcohol. We are dedicated to breaking the chains of addiction for men and women who are looking to put their lives back on the right track. We strive to transform, educate, mentor, and guide them through their recovery process through our Faith-Based program. We provide recovery housing through our two homes, Trinity Recovery House for Men and Covered Bridge Recovery House for Women, both located in Edgewood, MD. Please fill out the form below to register yourself as an individual or foursome. You will be prompted to pay after you submit your registration info. ​You can choose to pay by check or online. If paying online with credit card, please pay below. If you are sending a check, please mail to the following address and notate who you are paying for. If we don't receive payment, we will follow up with you directly to confirm registration and reserve your spot. There are a variety of options to participate as a sponsor. From a hole sponsor to water bottles, closest to the pin, longest drive, and more. Please see our sponsor options here. If you are interested, please communicate with us through the form below. We'll be in touch to confirm. click on the golf product or sponsorship you are paying for below. Don't want to golf, but want to donate? Praising Through Recovery appreciates your support and relies on regular donations to operate. We are a 501(c)(3) nonprofit organization. Please feel free to donate below.